Cowens Ltd will help you through the complex planning and environmental regulations currently in place, providing a single point of contact for all phase I (Desk Study) and phase II (Intrusive Site Investigation) surveys. For developers, Cowens Ltd specialise in offering fixed price remediation schemes with full warranty, including all ground works, demolition, asbestos removal, foundation assessments and site leveling. For vendors, we specialise in minimising contingency requirements when defining abnormal costs for redevelopment. 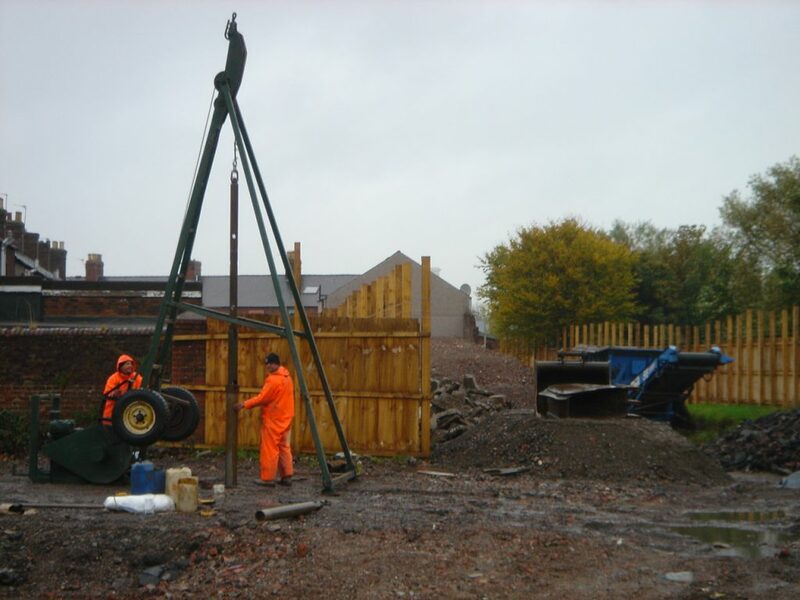 Remediation techniques offered are tailored to the site conditions, and we use a broad spread of remedial methods, both in-situ and ex-situ.